Traveling abroad anywhere can be an exhilarating and sometimes frustrating experience. Home sickness, isolation and being ripped off are common difficulties. In my time living in Egypt, I found knowing how and when to barter an important and useful skill. Once mastered, it made shopping fun and easy. Bartering is a form of shopping that predates money. It once signified trading goods and services for other goods and services. 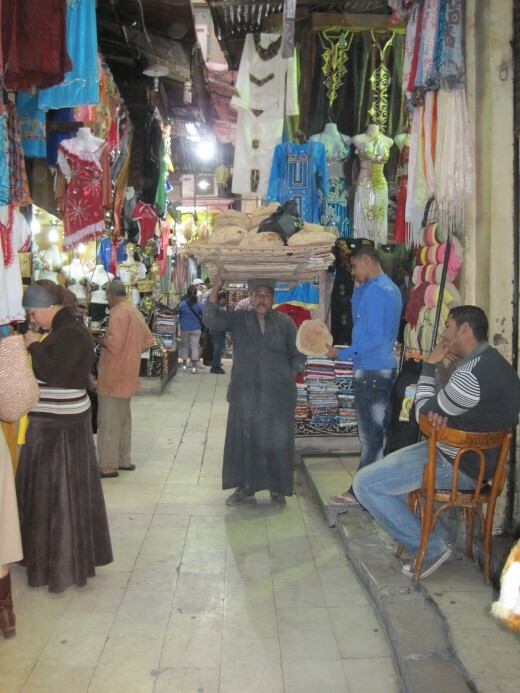 Today, bartering, especially in Egypt has more to do with haggling over a price or amount of products. 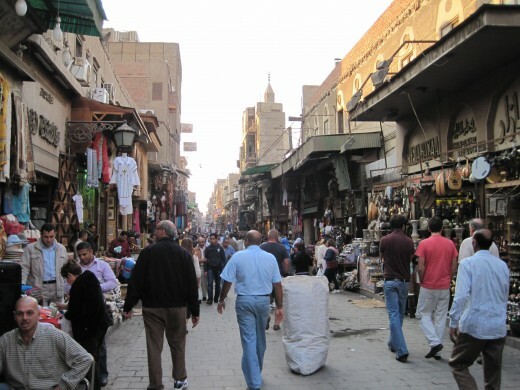 When is it appropriate to barter in Egypt? 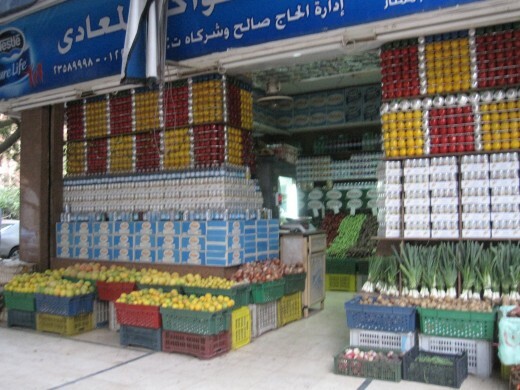 Egypt is has become a modern country with goods being sold in large malls such as City Stars (www.citystars.com.eg). Yet, there still exists many small shops where haggling is very appropriate. 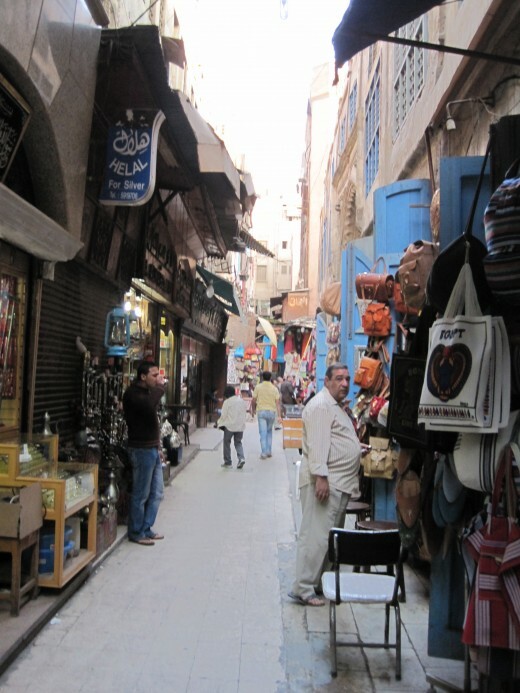 The best place to barter would be at Khan el-Kalili market place (one of the oldest markets in the world). 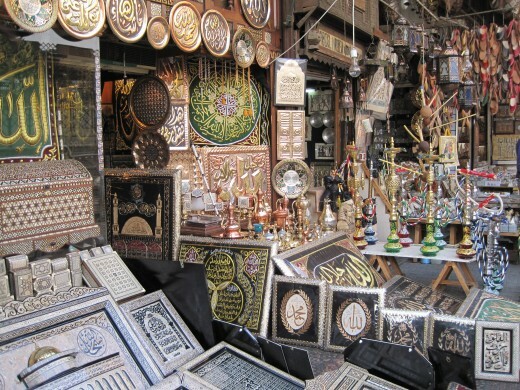 Not only will bartering help cut down your total souvenir cost (or allow you to buy more) but it will connect you to the excitement that haggling with shop keepers bring. Enjoy! Always enter a shop with a smile and with welcoming words. This is the way to start a relationship with the store owner/sales man. 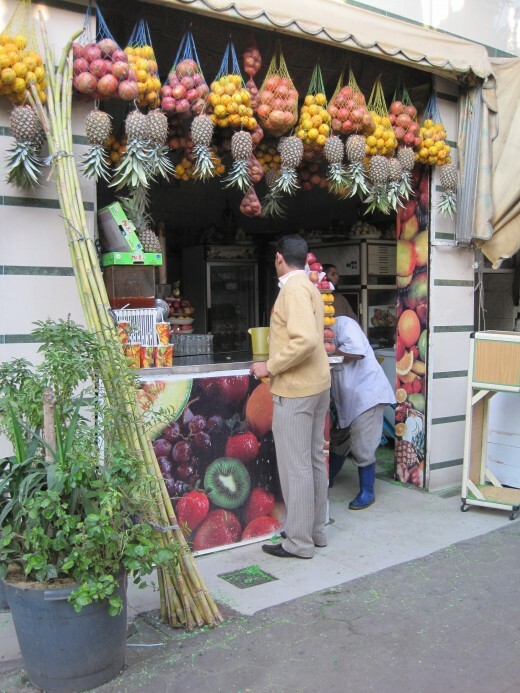 Most Egyptians are very friendly and arm and this is particularly true if they are going to do business with you. Don’t just rush to the object of your desire. Take some time to look around as if you’re open to shopping around. The more casual and uninterested you appear the better. As you shop, continue chatting with the salesman. He will want to be very friendly towards you. Return this gesture. Many shop owners/sales men will invite you for tea or coffee when they can see you will be around for a while. I have had this enjoyable experience several times and each time I felt more assured that this was someone I would like to buy from. 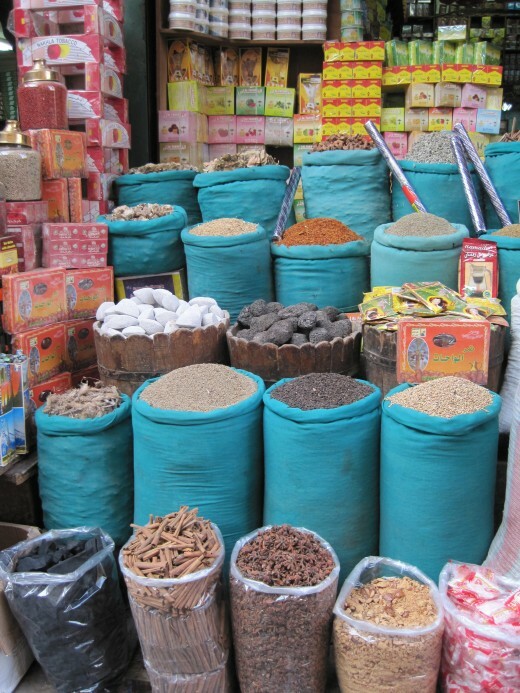 Building a relationship with people is what shopping in markets is all about. Drink the tea or coffee with delight and conversation. As you begin to talk about what you plan to buy, give an amount you plan to spend and DO NOT BUDGE. If the item you desire is more than you are willing to pay, the shop owner might offer you some cheaper alternatives. Look at these but be clear of your object of desire and the price. As the shop owner begins coming down on the price and/or offering other objects that match your price range, be on the lookout for something that fits your budget and taste. As he seeks to sell to you, it is your job to decide what is worthy of buying. If you two cannot come to a good agreement, politely walk away and state that you will search further and possibly return. This might cause the sale man to find the right deal. Shopping around might also help you to find out if his deal is fair or not. After pricing your item at several stores with friendly bartering, you should start to see what a good deal for your item looks like. Knowing when to close the deal will make both you and your sales man happy. teaches, bartering is a lot of fun. 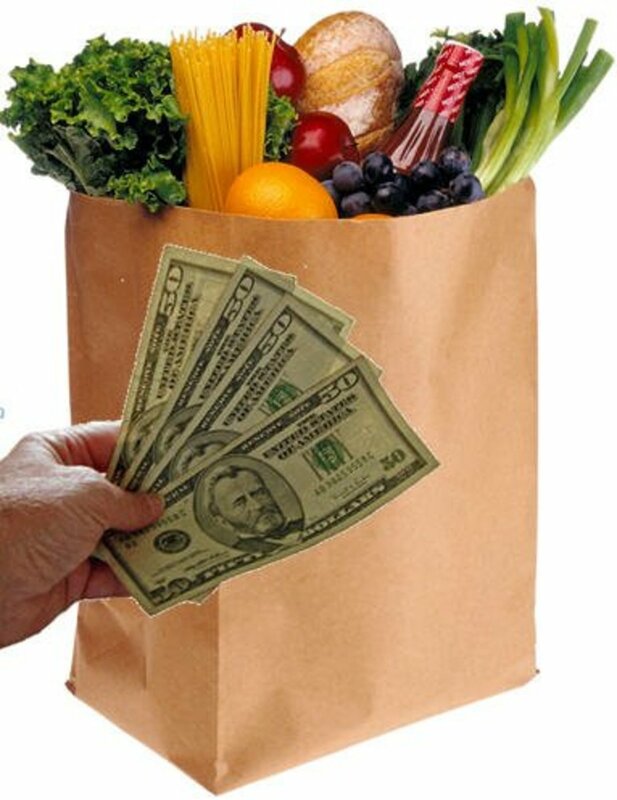 Try it at your local famer's market for practice! I have never bartered, but from your experience, I think I would give it a try. Love your post with all the photo guides and suggestions. Wish I were there now! Thanks for reading and I hope you both get your chance to visit and use these techniques. Very nice hub! 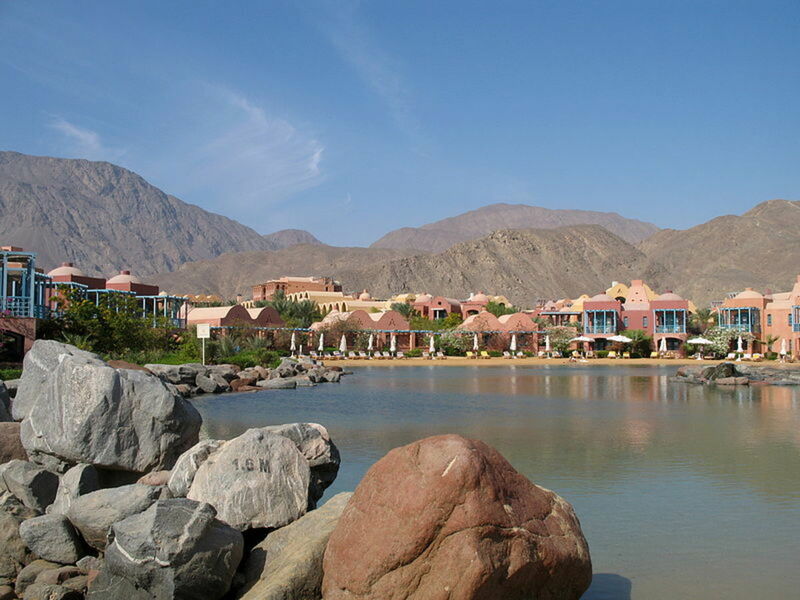 I so look forward to being able to travel to Egypt someday. Your pictures were beautiful. I like the way you incorporated the dividers into the hub. I am pleased that you were able to use them. 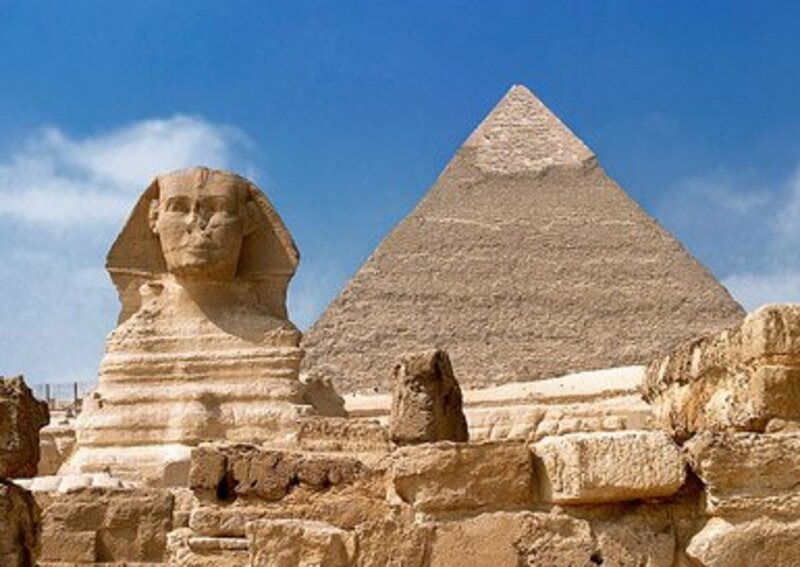 Interesting, very useful tip - I look forward to visiting Egypt oneday.